In my PSU class I’ve got several students who want to use licensed fonts. They are students, so purchasing licenses just isn’t an option. 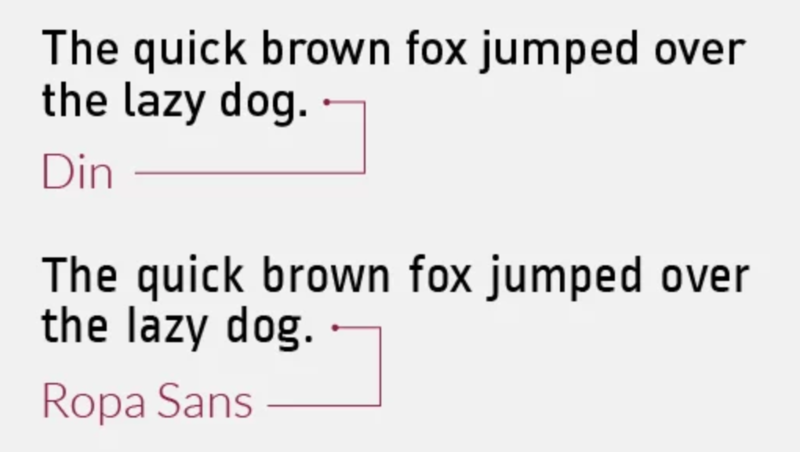 So I’ve found some handy resources for finding close replacements for fonts as well as some handy links for font pairing recommendations. The website: What is the closest Google Font? has several font recommendations for Avenir, Gil Sans, Cambria, Rockwell and a few more.